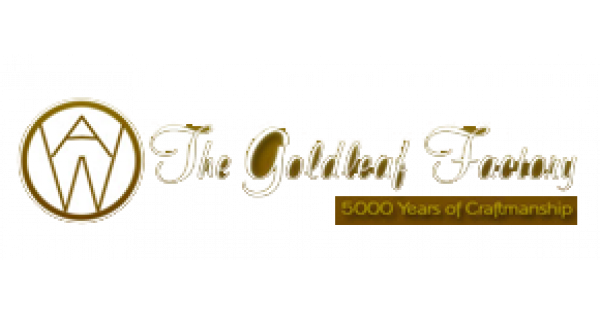 Im looking at the website called The Goldleaf factory, im looking at the 23k Gold leaf variety it ask me which one Hard pressed, medium pressed or soft pressed which is best each booklet contains 25 leaves 80 x 80 mm $55. The Gold leaf Factory Int'l Pty. Ltd.